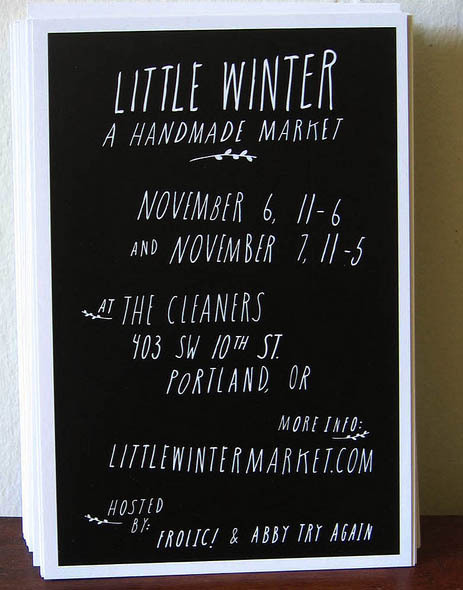 If you're in or around Portland this weekend, be sure to check out the show. It should be aces! 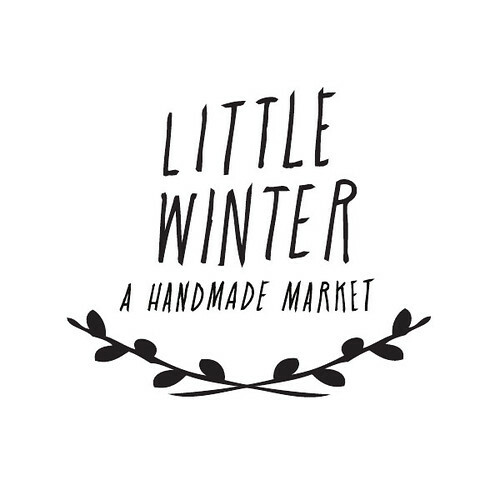 For more info about the event, visit the Little Winter Blog for vendor spotlights + Portland destinations not to be missed. See you there! Wish I was going to be there! It seems like a collection of not only great crafters, but the nicest people on the internets! I hope you have so much fun! xo. 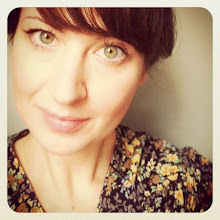 will you be at the Bust Craftacular this year?